For Gold & Glory, the 2e retroclone, has seen a fair number of products lately. Almost all have been pay, but this one, The Rangers Hideout, is PWYW. 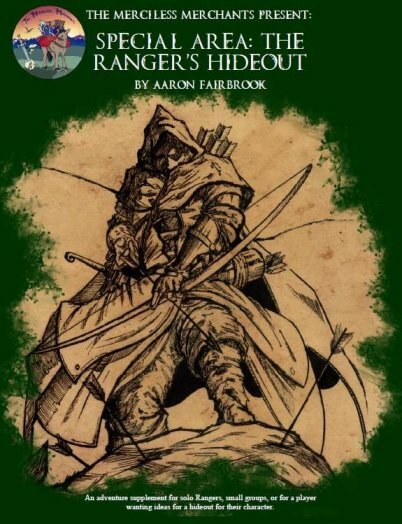 Despite the odd name, it's basically a sandbox style adventure, a small wilderness area for characters to explore. It's well worth a look. As most of the changes in 2e were to character classes, this is probably entirely compatible with older editions. And the creator probably spent a good $30 on stock art.